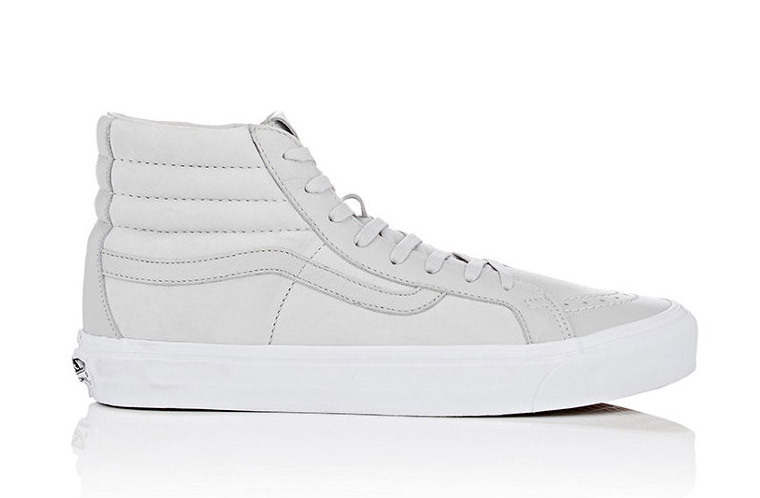 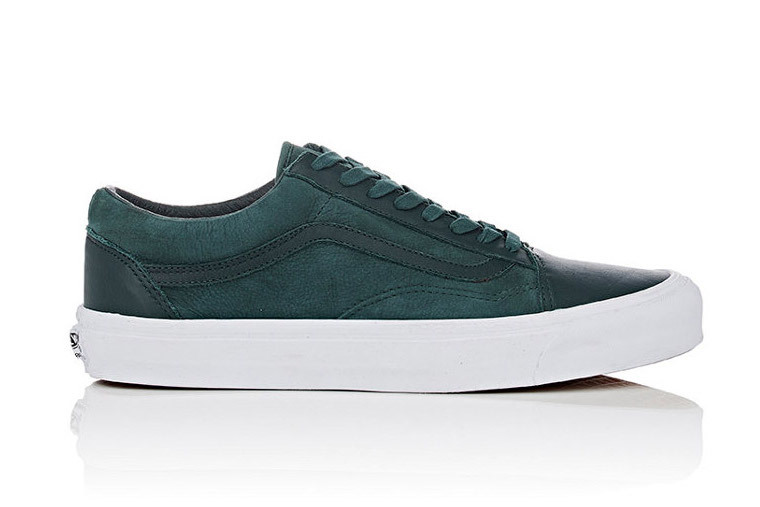 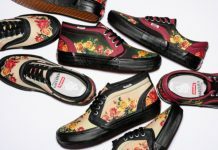 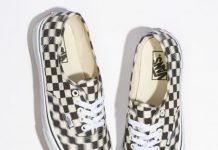 Barneys New York collaborates with Vans on a special series this summer offering a collection of Vans Old Skool and SK8-Hi silhouettes. 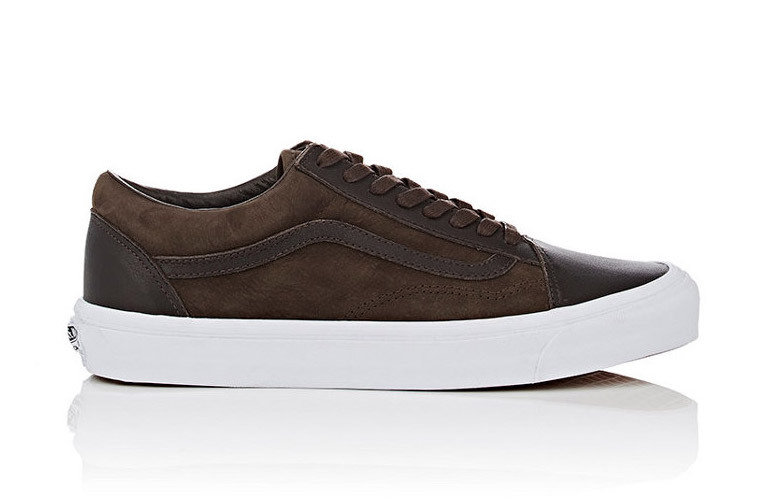 Both models offer a handful of colorways with different materials that make up the collection, constructed of nubuck and leather materials. 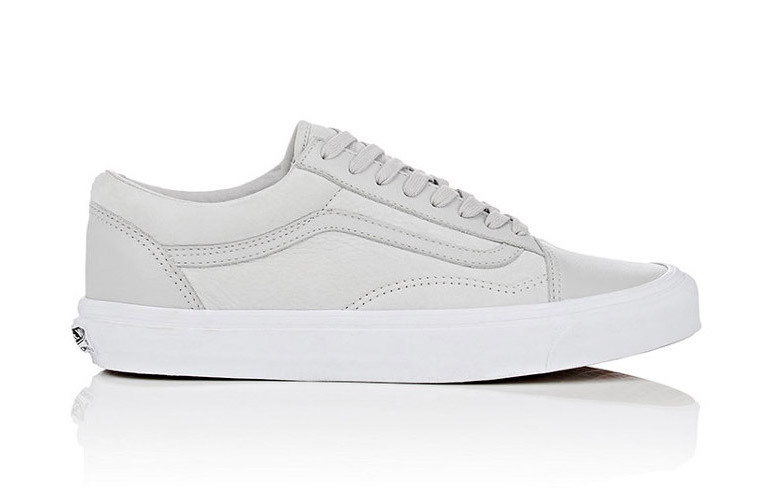 Solid vulcanized outsoles are slapped on the bottom adding on to the already fire set. 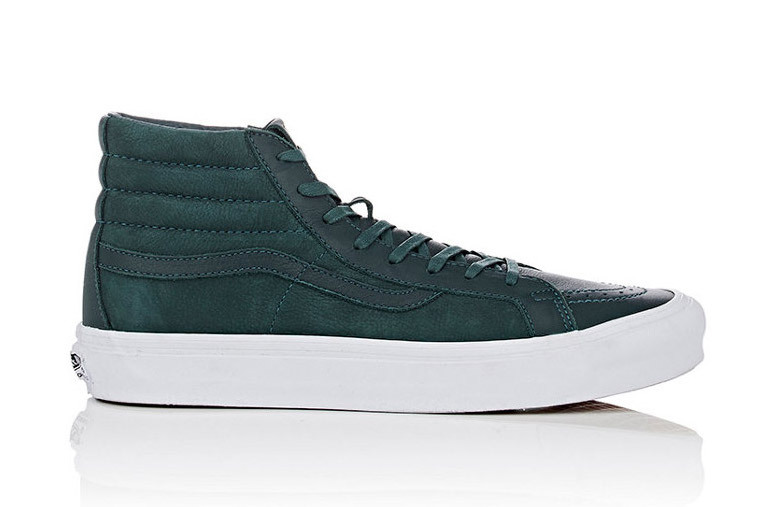 If you haven’t already, you can cop a pair now over Barney’s.